Clean Up Your Racecar is a little series on random stuff that won’t make you faster but will make your racecar more comfortable, easier to use, or look more like a pro built car. Today we look at door pulls” and how you close your door when you’ve removed your interior door card which has the handle built in. Normally I take the handles off the ceiling of the car and bolt them to the door. Its cheap and works well but the problem with that is that it actually looks cheap as well. You can make your racecar look a million times better for $20 spent at Racetech. They make these cool door pulls and they come in black, red and blue. Simply bolt it to your door for a finished look. 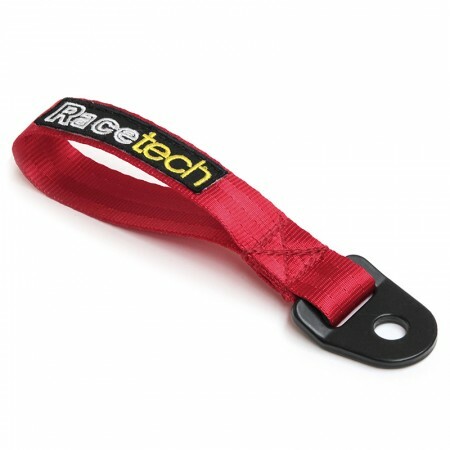 Buy them directly from Racetech of through your local safety gear supplier.